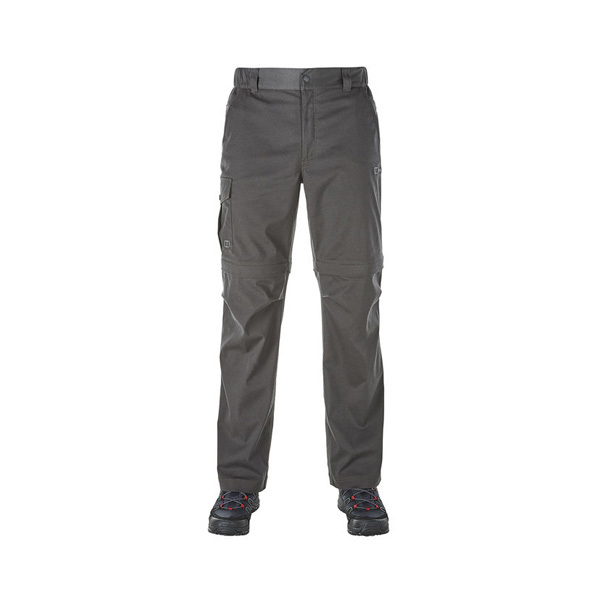 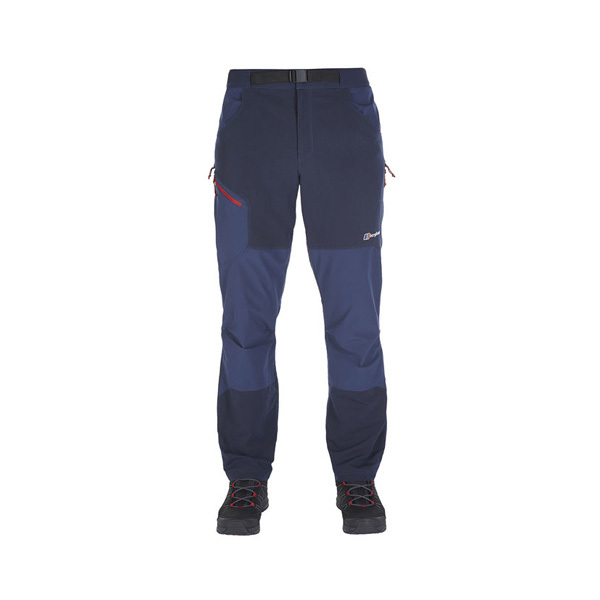 A key piece of kit for any avid walkers, the Men's Navigator Stretch Trousers are expertly crafted to offer great durability and abrasion resistance allowing you to tackle any types of terrain with ease. Featuring our very own Colourkind Eco Fabric and an enhanced Durable Water Repellent finish, the trousers have superior waterproof properties, assuring that you remain dryer for longer, no matter your outdoor challenge. Also look to the UPF to provide protection from the sun's rays during extra hot days. 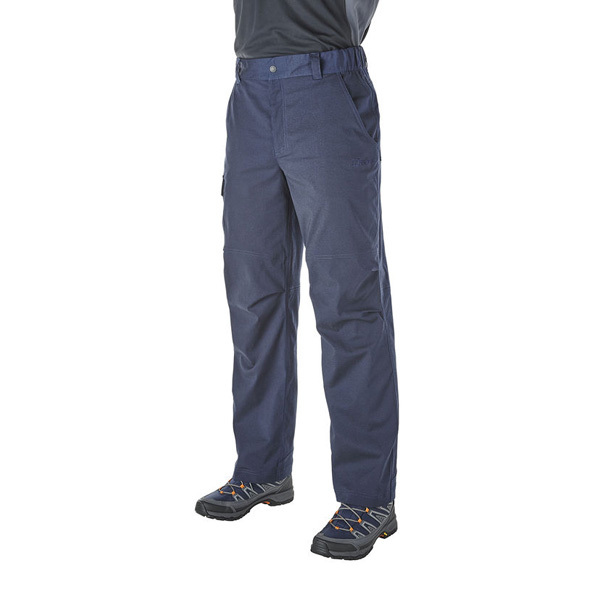 Store all adventure driven essentials easily and securely in the multiple pockets – two hand pockets, two back pockets, one zipped security pocket and one cargo pocket. 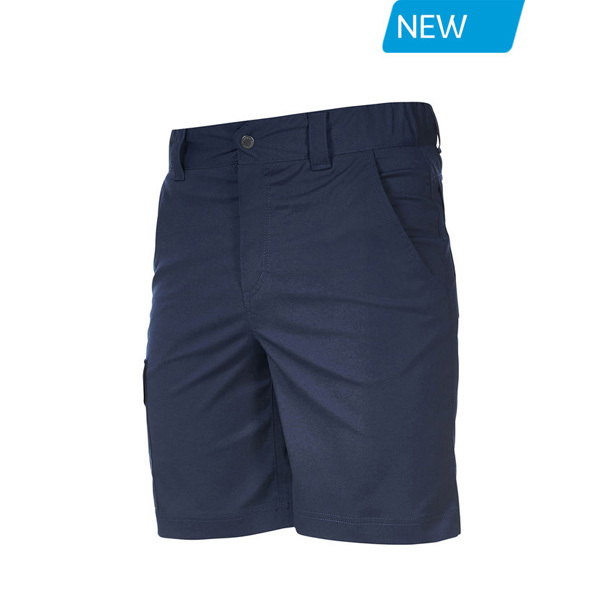 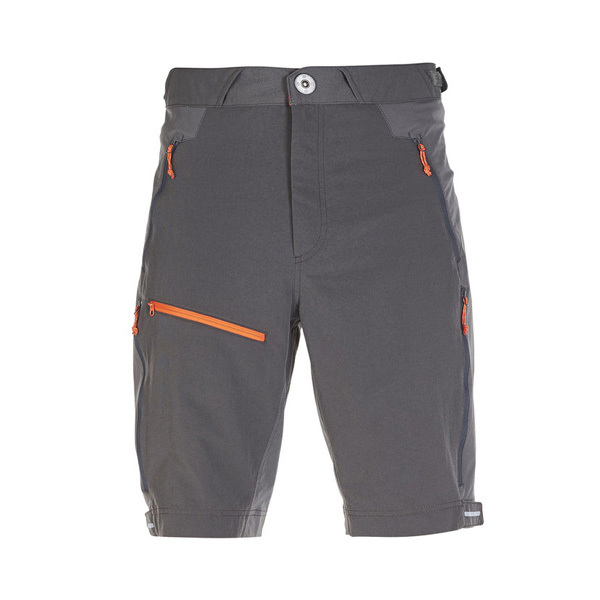 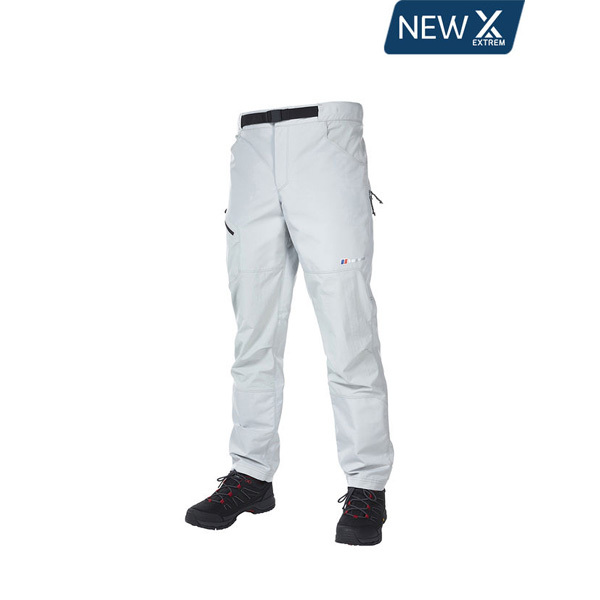 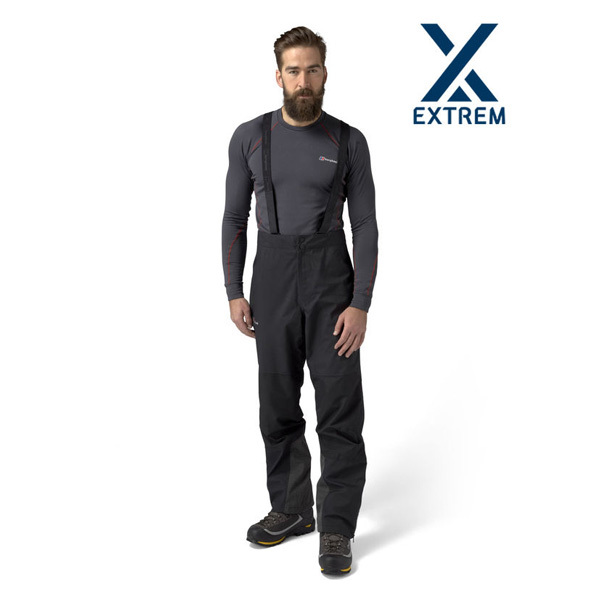 The trousers provide UPF protection to keep you shielded from the sun's harsh rays during hot summer days. 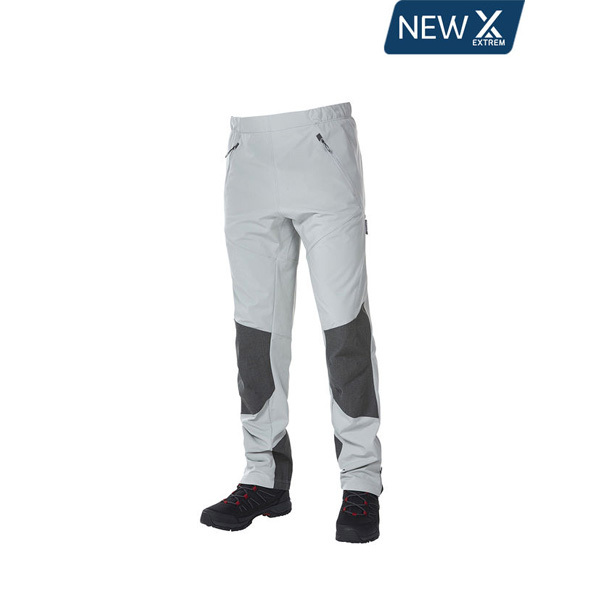 Stay comfortable whilst creating the perfect fit for you due to the belt loops. 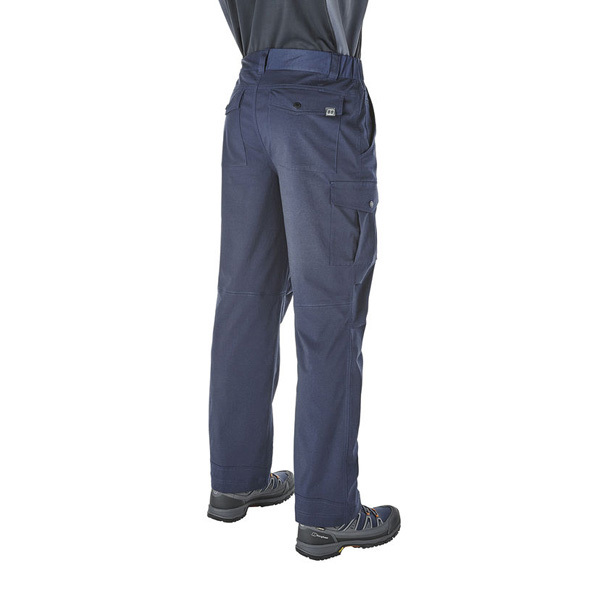 The stretch fabric finish allows flexibility and freedom of movement on-the-go.